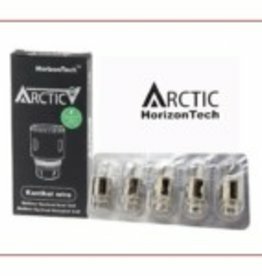 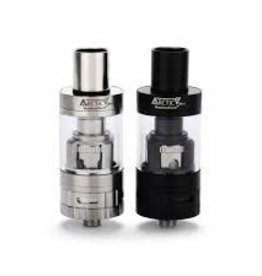 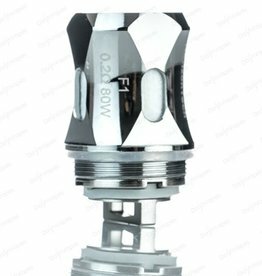 Horizon Arctic V8 Mini is one of the first Sub-Ohm Tanks to extensively utilize specially configured wire formations outside of Clapton coils, with Hive and Tiger Coils. 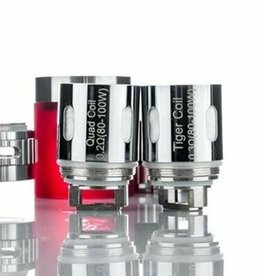 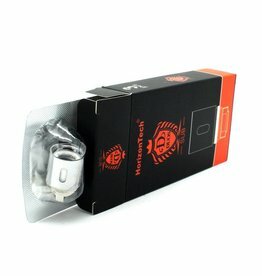 Replacement coils are available in 3 Pack with variable Ohm strengths. 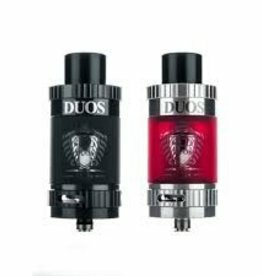 Horizon Duos SubTank is built off of the Duos RDTA platform, presenting a 26mm diameter chassis, a threadless top fill system & the new Horizon Duos Sub Coils.